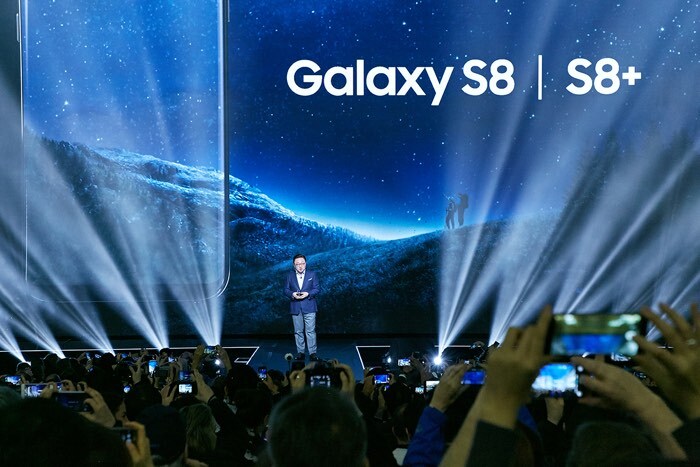 Last week we heard that the Samsung Galaxy S8 and Galaxy S8 Plus had started to get the Android Oreo update in India and Poland. The update was rolled out to members of Samsung’s Android Oreo beta program as Samsung released it to these users earlier than everyone else. Now it would appear that the Android Oreo update is rolling out to additional markets, with France being the latest country to receive the update. So far it looks like only people who previously used the beta program are receiving the update, it is expected to start rolling out to more countries this week. We are also expecting the update to be released to everyone this week and not just beta testers. As soon as we get some more details on exactly when the Android 8.0 Oreo update is coming to the Galaxy S8 and Galaxy S8 Plus in the US and UK we will let you guys know.